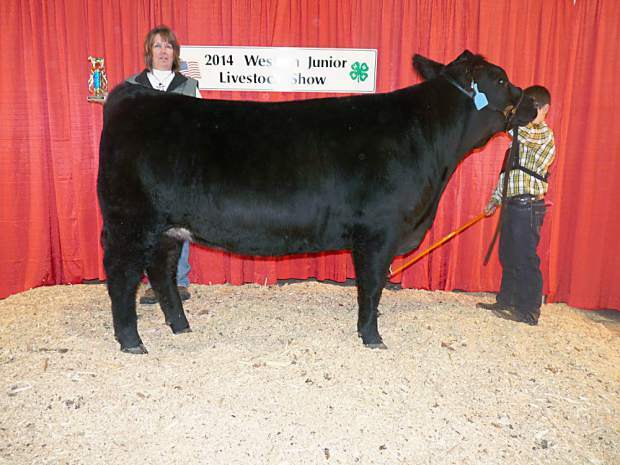 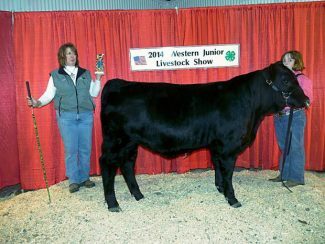 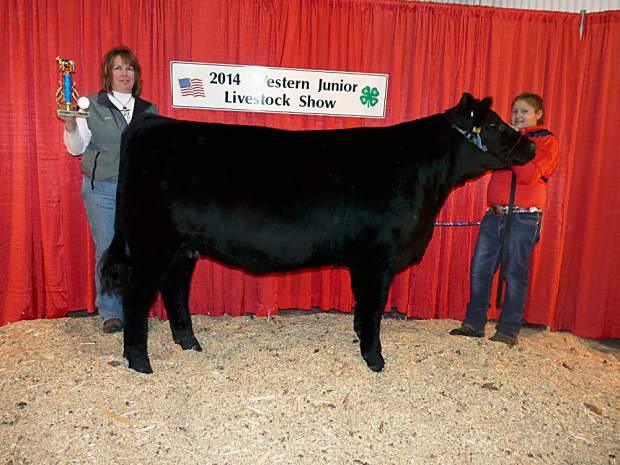 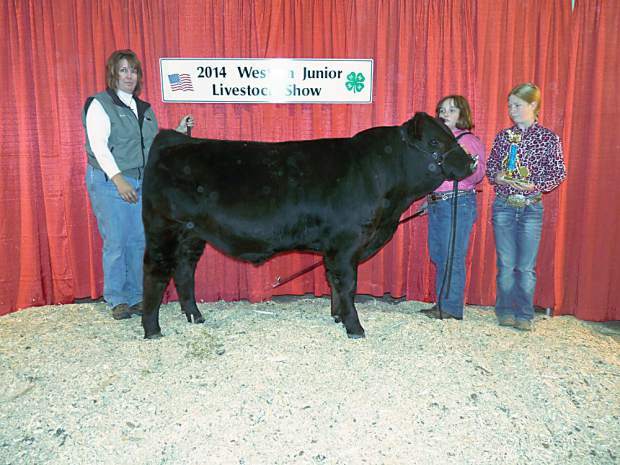 Champion Gelbvieh heifer shown by Paige Lehrkamp, Hyde County, South Dakota. 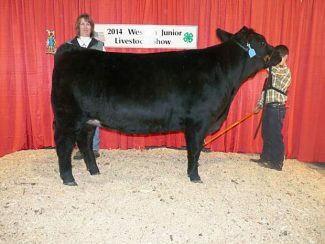 Reserve Gelbvieh heifer shown by Grady Lehrkamp, Hyde County, South Dakota. Champion Gelbvieh bull shown by Jaden Carrier, Custer County, South Dakota. Reserve Gelbvieh bull shown by Jayden Carrier, Custer County, South Dakota.